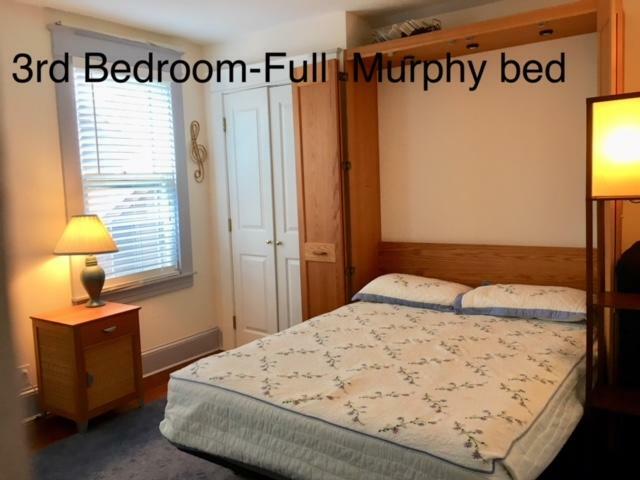 Annapolis Vacation Rental – 309 Washington Street | Annapolis Rentals. 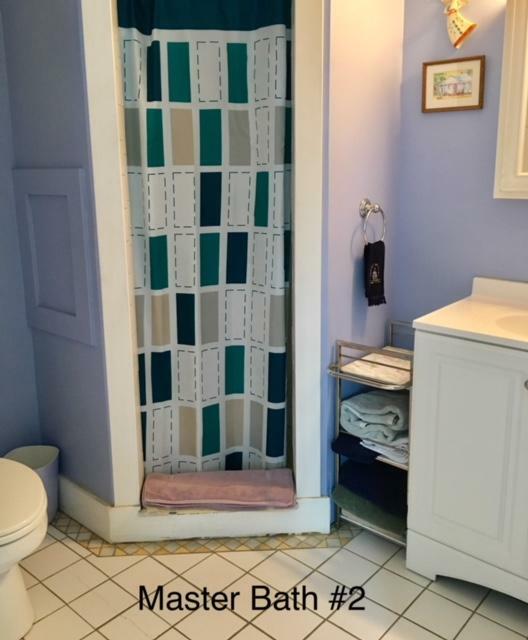 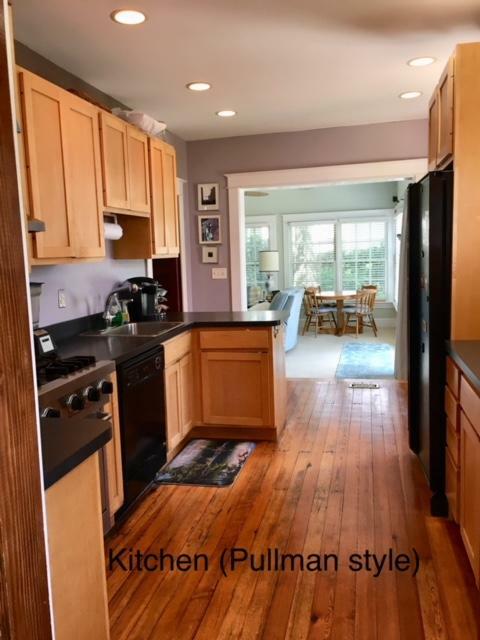 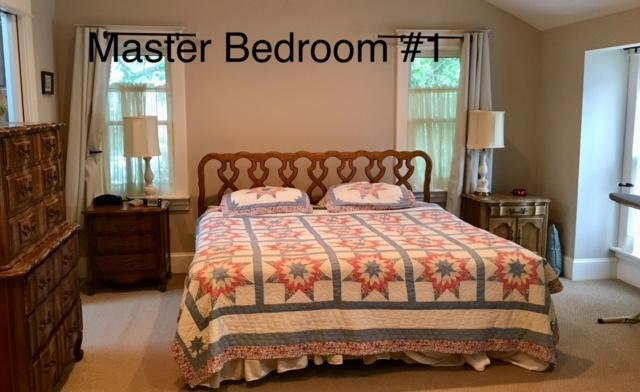 This delightful Eastport home is within 4 blocks of the Spa Creek Bridge is a perfect mix of 21st century amenities and turn of the last century charm. 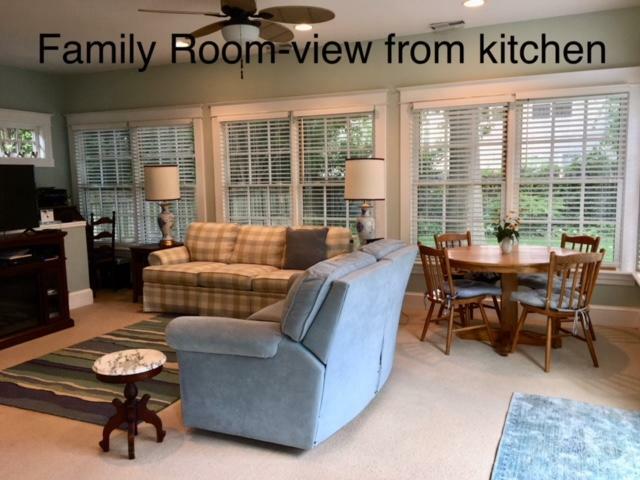 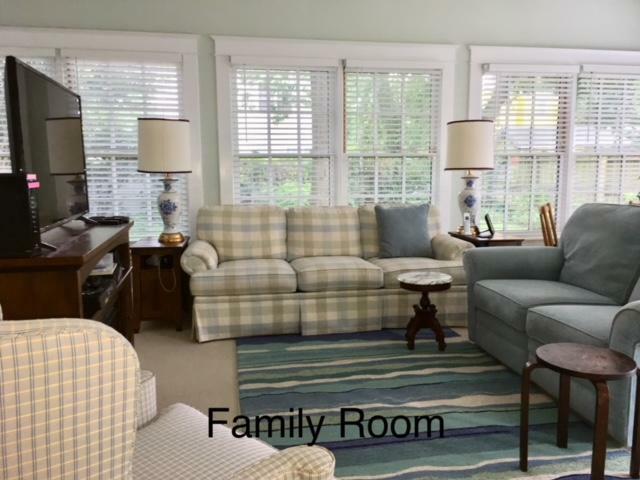 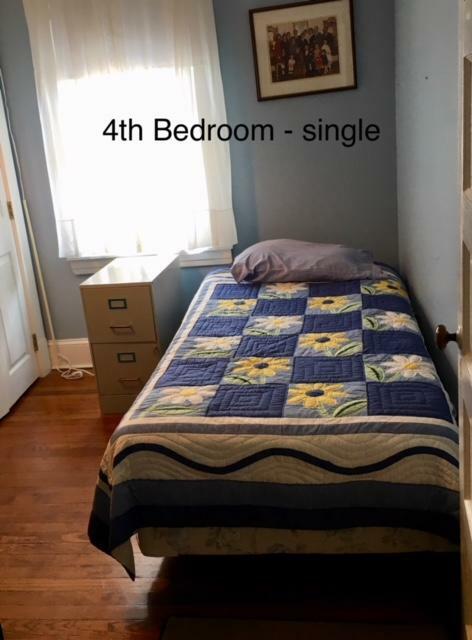 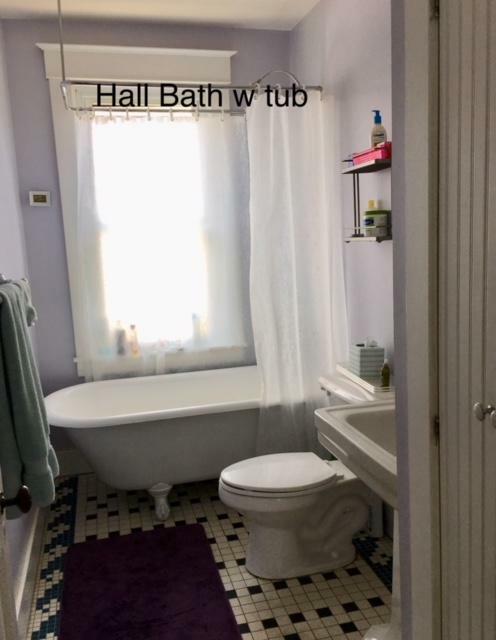 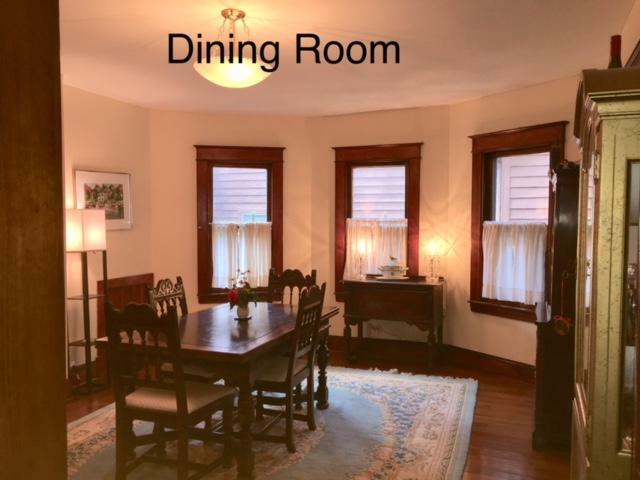 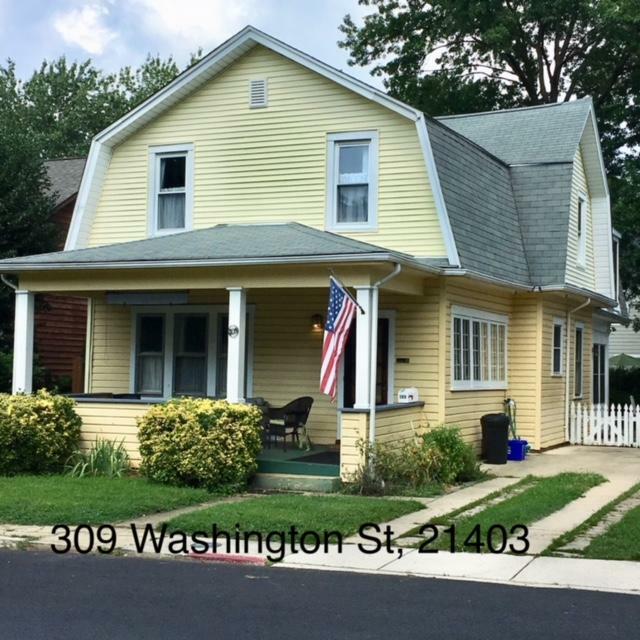 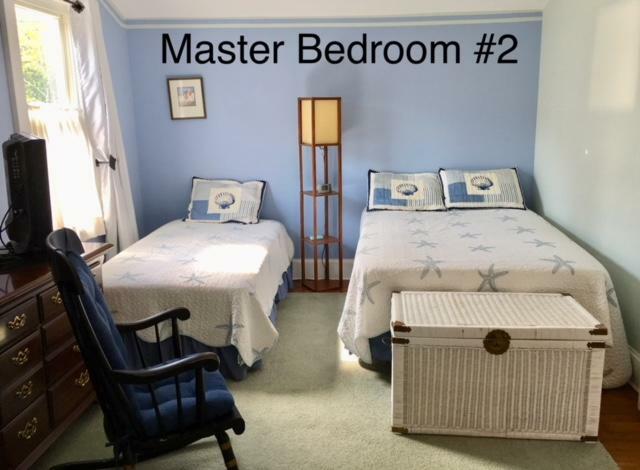 There are 4 bedrooms and 3.5 baths; beds include 2 twins that can be made up as a king, a double and a twin in one room, a double air mattress, and another twin. 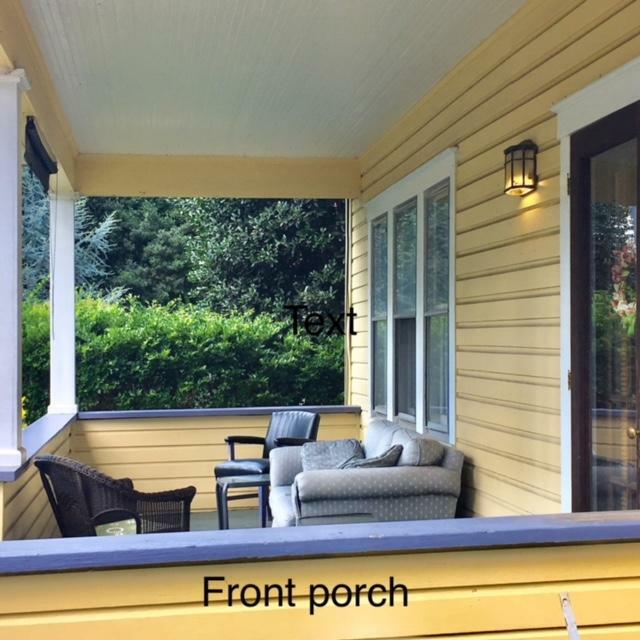 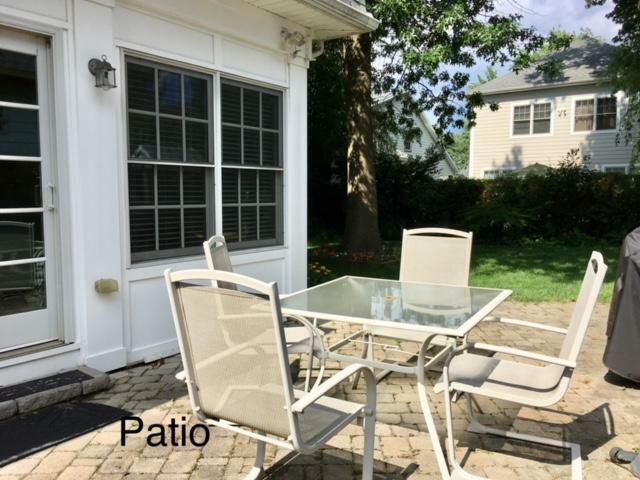 There is a trim back patio for outdoor meals, and room for at least 2 cars off the street. 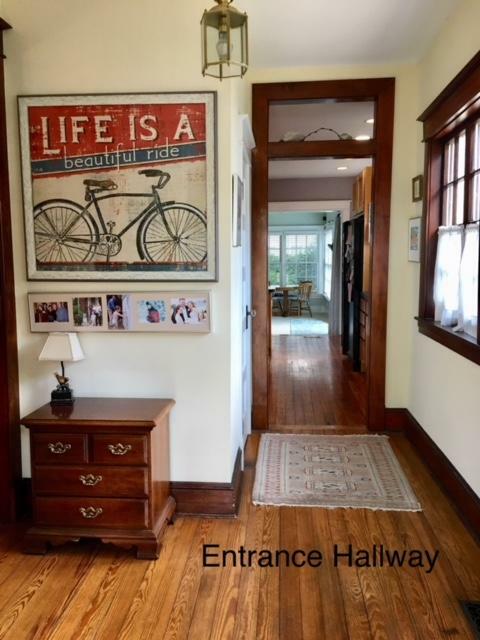 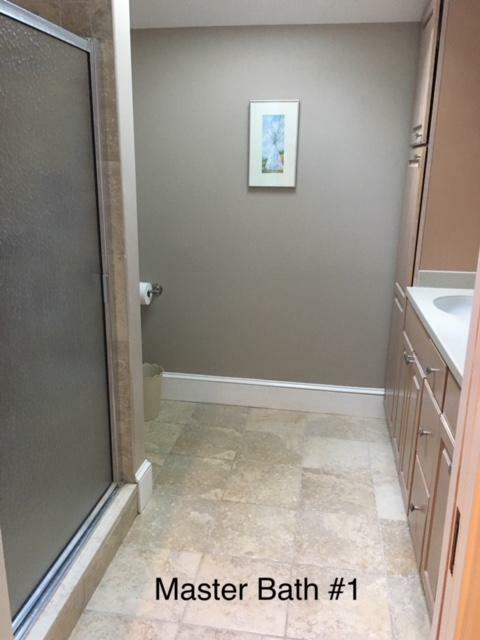 Convenient to all of Eastport's restaurants, the house is at most a 20 minute walk to City Dock or the Yard.